The art of medicine becomes science when supported by evidence. The recommended practices of infection prevention are based on scientific and epidemiologic evidence. However, most health care professionals see them as mandates and fail to incorporate them into their routine patient care activities. The core goal of this publication is to link the practices to the principles they are based on. The expectation is that understanding of the principles will change the practices from mandates to "should do" in the minds of health care professionals. This will lead to improvement in health care by preventing unintended harm to patients, co-workers and the communities at large. 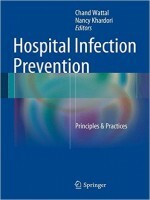 At the same time, the text provides comprehensive, thorough and up to date information on all aspects of infection prevention in a reader-friendly manner and therefore, will serve as a valuable reference. This is a reference on the basic concepts of hospital infection control, from a primer on infectious disease to the role of the laboratory to housekeeping to individual hand hygiene. 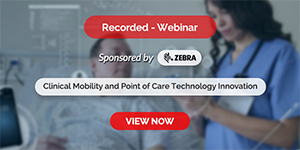 This is appropriate for all levels of clinicians and ancillary technologists, from students to seasoned practitioners, who can use it as a refresher. This is a book for every medical, nursing, and allied health school library.